This top quality unit is what you have been looking for if you want to fully customise the tail end of your bike! 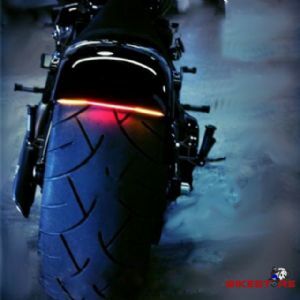 This unit will operate as your Tail light with Brake function and built in Indicators! Ideal for Sports bikes, Custom bikes, Cafe Racers, Street Fighters, the list goes on!